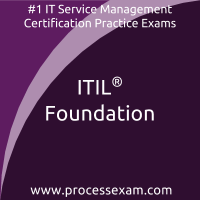 ITIL Foundation mock tests opened my eyes that just learning the syllabus is not enough. They are very excellent practice questions. 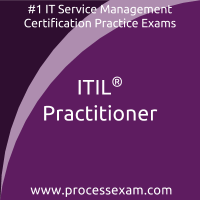 Clearing ITIL Foundation certification exam is like a dream come true. I am just a novice in this education world and do not know much about it. However, solving quizzes helped me a lot and made me a stronger candidate.